T-shirt "Ukraine" - ukrainian souvenirs and gifts - "Bulava"
T-shirt is made of 100% cotton, the method of application is direct printing, the print does not feel to the touch. 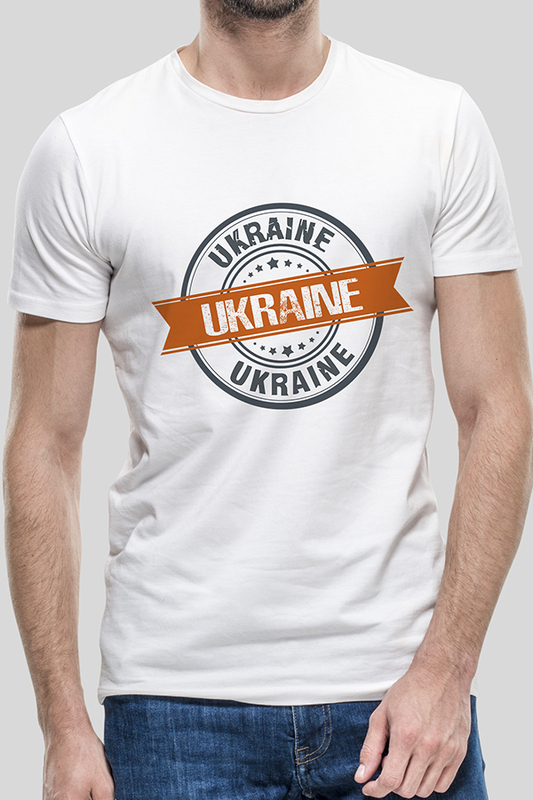 Get an exclusive patriotic T-shirt in the online supermarket "Bulava". Quality assurance, fast delivery, own production! 10077 T-shirt "I love Ukraine"